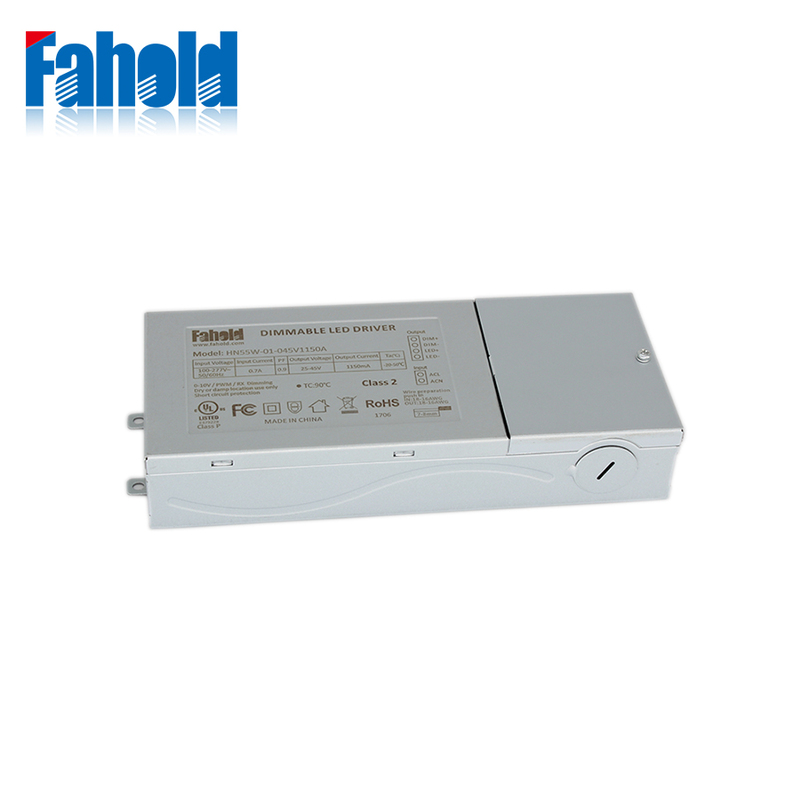 Panel Driver 100-277V Input, design for LED Panel Light 52W, Flicker Free and 3 in 1 dimming mode. The housing was made out of Metal, independent design for the output connection structure, suitable for north American market. HN55W-01, designed for LED Panel Lights 52W . 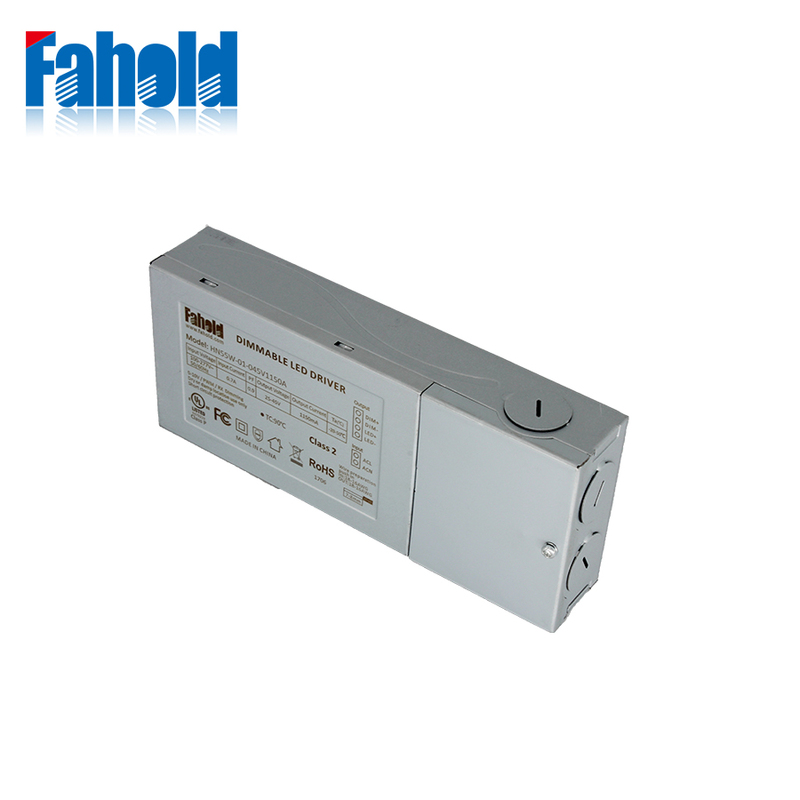 Flicker Free 0-10V dimming, with UL,FCC,Class P compliant. The units are suitable for indoor panel lights. Other standard features of the range include 100-277V , plastic gluing, and protections against short circuit, over load and thermal to 110 °C, across the whole surface of the unit. Looking for ideal Panel Driver 100-277V Input Manufacturer & supplier ? We have a wide selection at great prices to help you get creative. All the Class P Panel Driver are quality guaranteed. 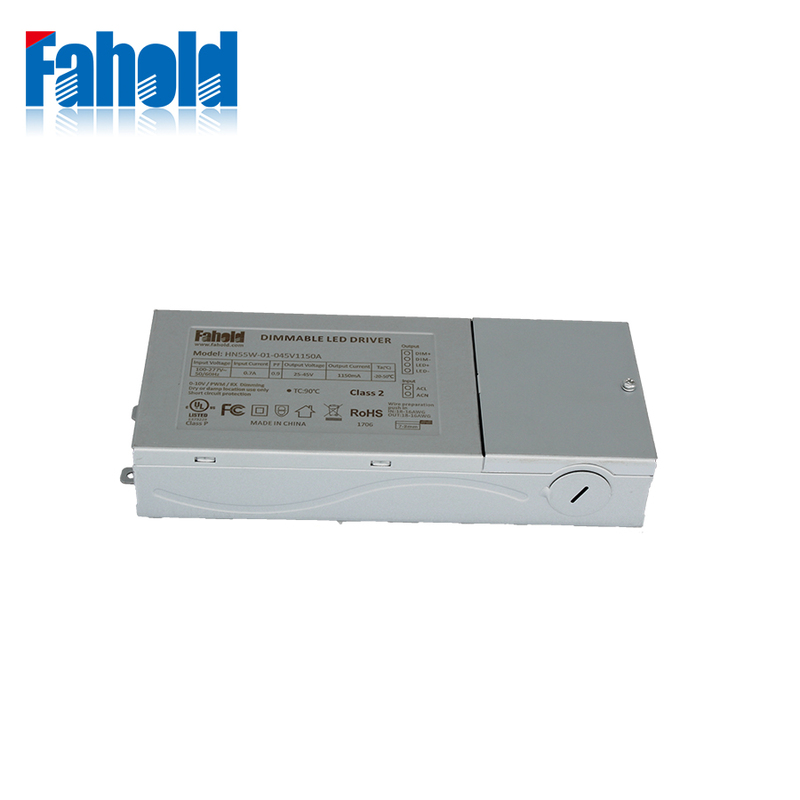 We are China Origin Factory of Panel Driver 52W. If you have any question, please feel free to contact us.